You will love this Central Davis single story home located just minutes from downtown Davis, Davis Senior High, North Davis Elementary and much more! Beautiful tree lined street enhances the curb appeal of this area. Enjoy the beautifully remodeled and updated kitchen and bathrooms. Home also has hardwood floors, vaulted ceilings and a screened porch. Master bedroom is spacious with huge walk in closet! 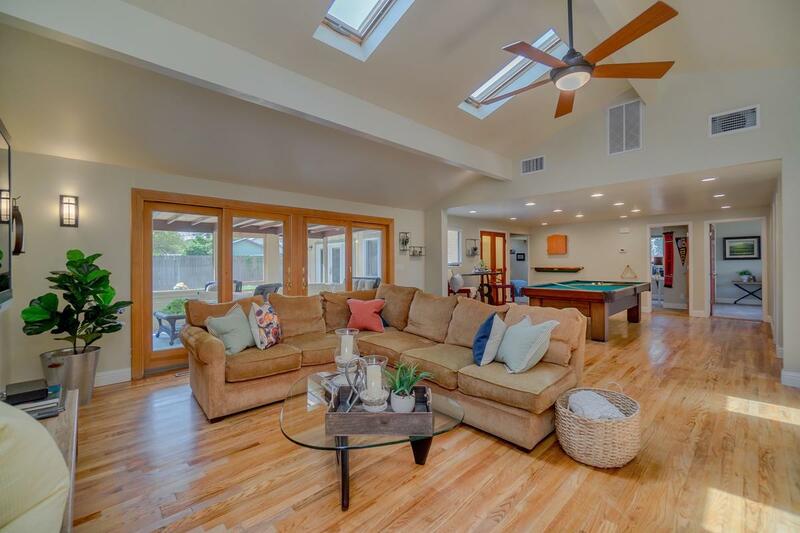 Appreciate this light and bright open floor plan. Over 8,400 sq. 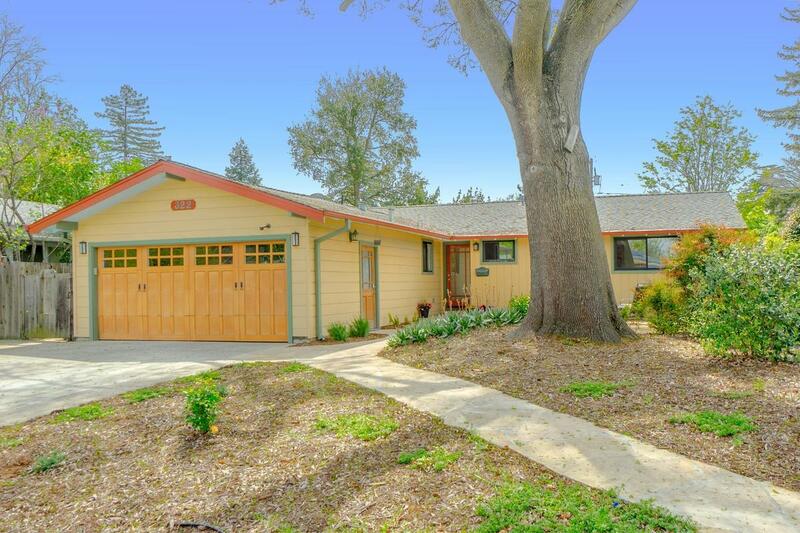 ft. lot with large backyard and one of the best trees in Davis!